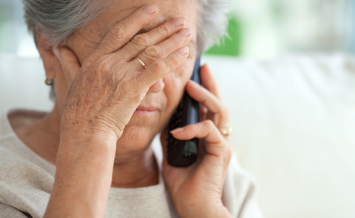 Britons receive a staggering 60 million nuisance calls and texts a day, equating to an eye-watering 43,000 per minute. Calls for something to be done about it get louder yet the end of nuisance calling seems as distant as ever. For years the general advice has been to register on the Telephone Preference Service; yet with record sign-ups and increased calls the effectiveness of the TPS is in serious doubt. In July 2015 a Daily Mail undercover exposé revealed that various major charities were using third-party cold-calling solutions to get donations. That investigation also uncovered the fact that nuisance callers were calling consumers on the TPS register regardless. If the registry system doesn’t work, what can be done to stem the tide? Clearly a fresh approach is needed. 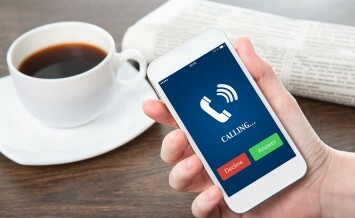 In March 2015 the British government declared that it was assigning £3.5M in the budget for the promotion of call blocking technology. Call blockers have already proven themselves to rid lives of nuisance calls by putting the power back into the hands of the home owner. 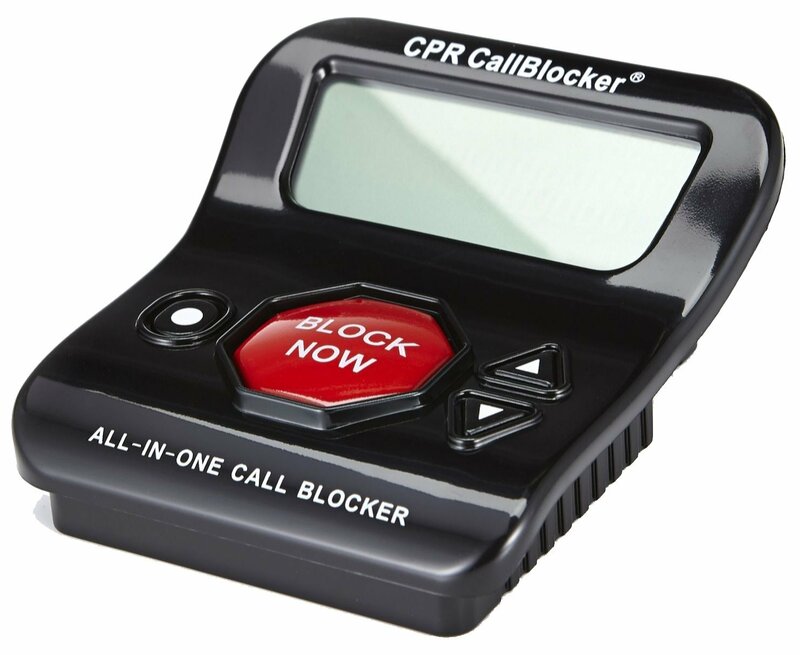 CPR Call Blocker is a British company that is a world-leading manufacturer of call blocking products. 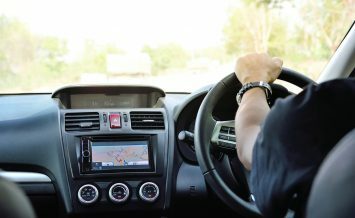 The company works alongside Trading Standards and is accredited by Secured by Design, a product security initiative controlled by the Association of Chief Police Officers. 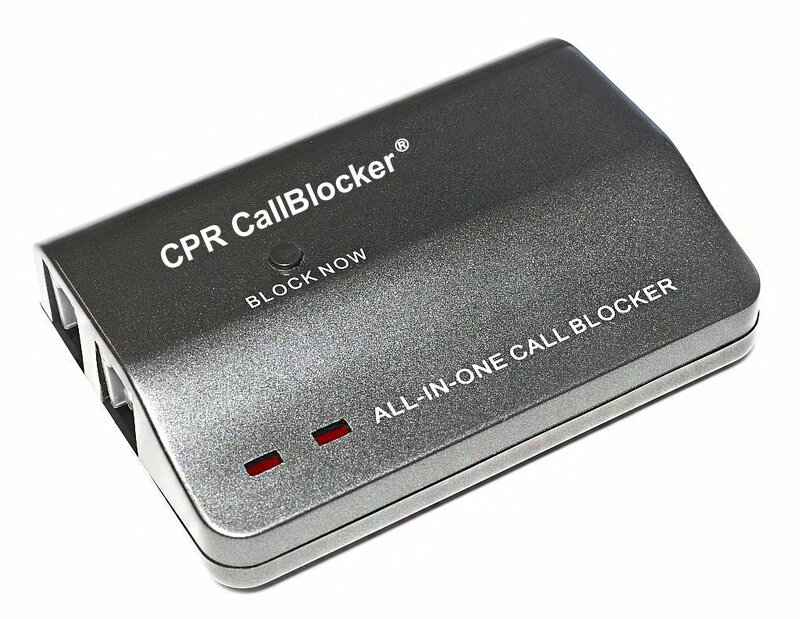 Retailing at £59.99 their flagship product, the CPR Call Blocker V202 is pre-programmed to block 200 of the worst offending international call centres. It also comes with space to block a further 1,000 numbers that the user chooses. 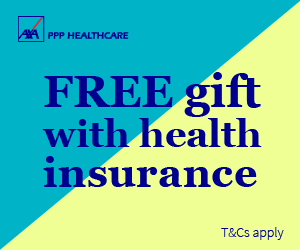 It’s simple to use – simply press the ‘Block Now’ button and the call ends. The number is added to the block list, never able to call again. The user also has the option to block specific types of calls like withheld numbers or specific area codes and countries. CPR Call Blocker (pictured at the top) also produces a model called the V108, retailing at £39.99. The call blocker is the ultimate solution to nuisance calls. 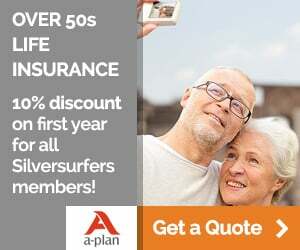 Just for Silversurfers, CPR Call Blocker is offering 10% off its call blocking products. 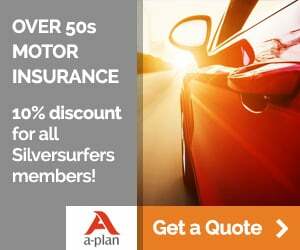 Either call freephone 0800 652 7780 and tell them you’re a “Silversurfer” or order online at www.cprcallblocker.com and put in the code SILVERSURFER at checkout to receive the 10% discount. The CPR website did not give me 10% discount when I put Silversurfer on the order page! I was charged the full ptice. think I would sooner answer the phone than cough up £80.